Valentine’s gifts are something which needs to be special to show your loved one that how much he/she means to you. Buying an expensive gift or a dinner date is a thing of the past. If you really want to make your date feel special, there are a lot of ideas you can work upon to make that special day memorable. 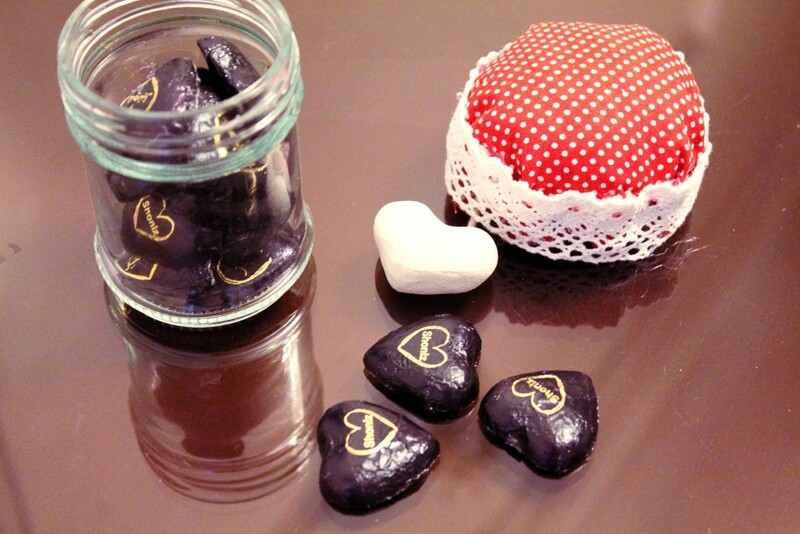 DIY Romantic Valentine Gifts are something which brings out the creative side of yours and also makes your partner feel special at the same time. There are a lot of ideas which can be utilized to make your gifts look creative and unique. A valentine gift does not have to be a store bought gift all the time. Even if you are looking to buy something special, you can present it to your date in an unusual way. Making these unique and beautiful gifts at home hardly takes any of that precious time and money. You can make these gifts using simple and easily available household materials. It is really hard to think that the common household materials in your home can actually be put to better use and can be utilized to make such romantic things.